Donate NowNonprofit organizations, like food pantries, partner with Second Harvest in a combined effort to serve the hungry; however, in some areas of East Tennessee, there simply are no food pantries to partner with. The goal of Mobile Pantry is to reach the hungry in their own community, even when infrastructure is lacking. Mobile Pantries are a mobile, temporary food pantry. 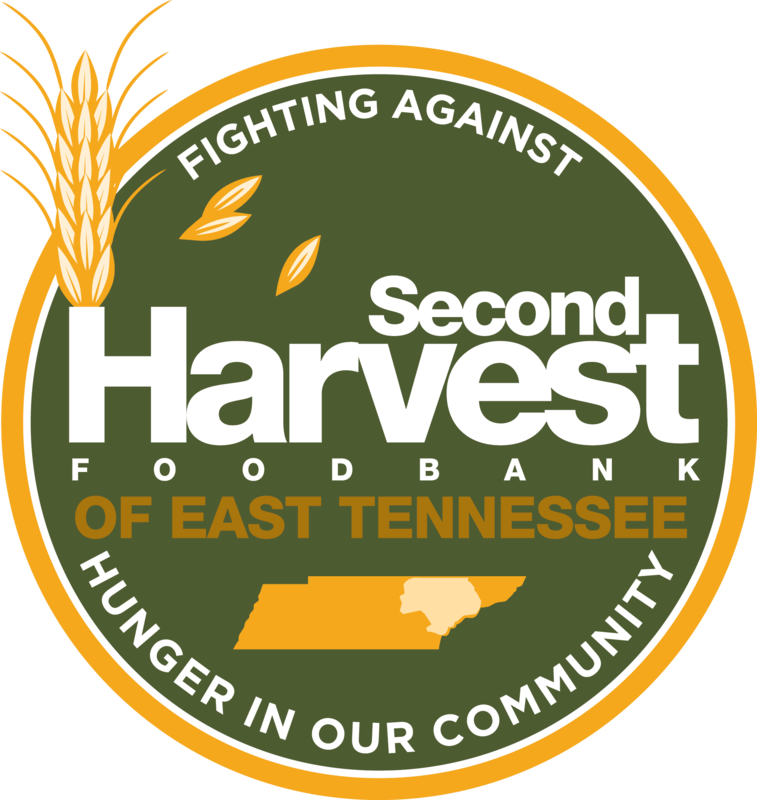 Second Harvest loads a tractor-trailer with food and delivers it to a location that can accommodate distribution, like a shopping center or school parking lot. Volunteers from local/sponsoring organizations unload the trailer and repackage the food. The food is distributed directly to the public, usually on the following day. Through Mobile Pantry, more than 2.3 million pounds are distributed each year. If you would like to be a partner agency of Second Harvest and are interested in scheduling a Mobile Pantry, please fill out the Mobile Pantry Agency Application and contact Rhea, Agency Relations Coordinator. The type of product delivered on a Mobile Pantry is made up from a mixture of product on-hand at Second Harvest the week of the Mobile Pantry delivery. The full expense of a Mobile Pantry for Second Harvest is based on what food is in the truck. Product availability varies depending on donations received and procurement activities. Corporate sponsorship of Mobile Pantry is available. If interested, contact Shelley Ellis-Ferrell.